Gambian president Adama Barrow announced that he was suspending of the use of the death penalty in the country on Sunday, February 18 while giving an independence day celebration speech. 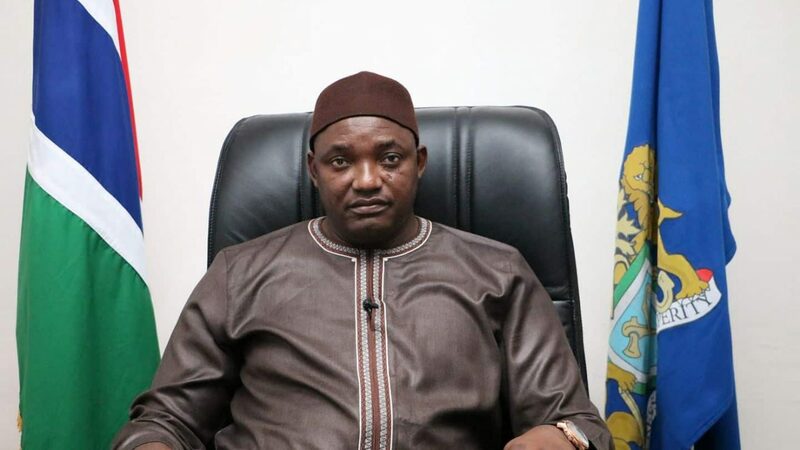 Barrow, who became president in January 2017, succeeded Yahya Jammeh, a former officer in the Gambia National Army who led a coup in 1994 and overthrew the country’s first government led by Dawda Jawara. Barrow previously signaled his intent to suspend the death penalty when he signed a U.N. treaty in September 2017 which aims to abolish its use worldwide. The country is one of 35 signatories to have done so; 85 parties recognize the treaty. At this junction, I will use this opportunity to declare a moratorium on the use of the death penalty in The Gambia, as a first step towards abolition. The death penalty was reportedly last used under Jammeh’s rule in 2012 when nine soldiers were executed by firing squad. Gambia gained independence from Britain in February 1965.